Cam Minor is a promising young artist coming out of Southwest Detroit. 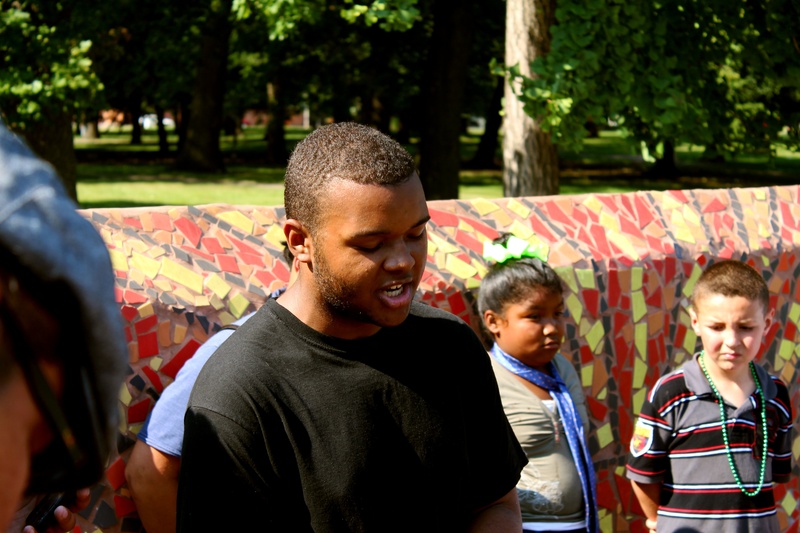 We first met him during a trip down to the Urban Arts Academy in 2013, and during a quick post-interview cypher he laid down some electrifying bars. It’s this forthcoming style that makes Cam Minor someone to watch. As an artist with confidence, clear flow, clever rhymes and good production to back his songs, there’s nothing stopping Cam from releasing more worthy songs. Peep the song below and enjoy!